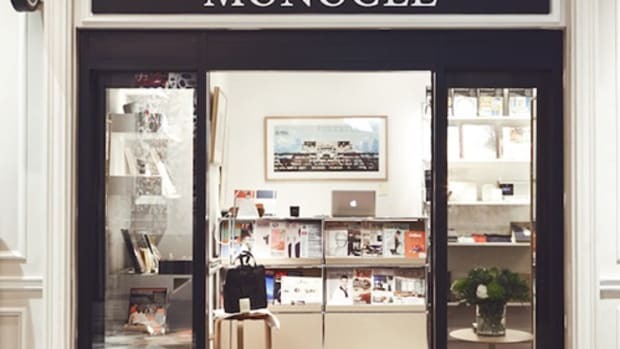 Monocle tips its hat to the traditional European street kiosks. 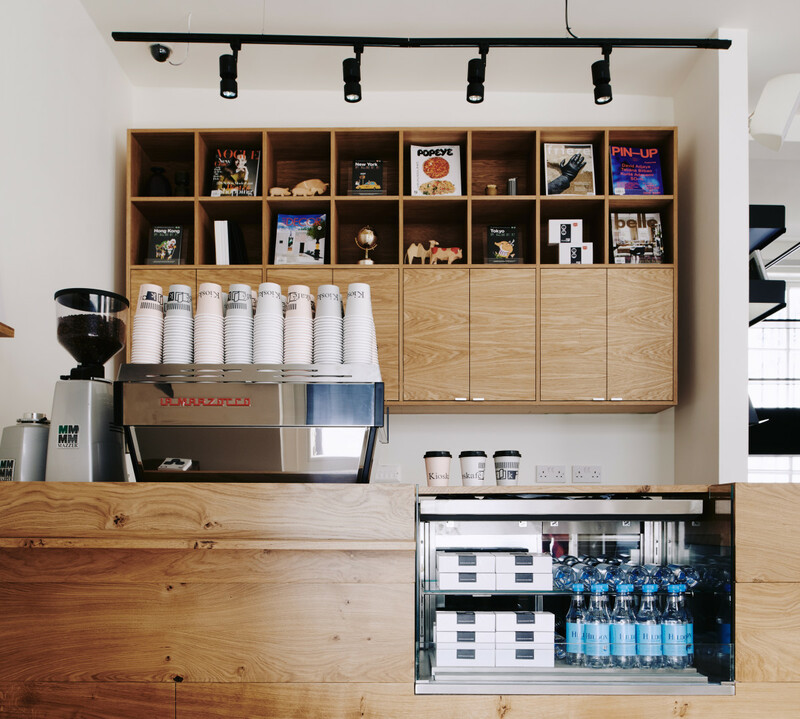 Tomorrow, Monocle opens Kioskafé, a new coffee bar and newsstand inspired by traditional European street kiosks. 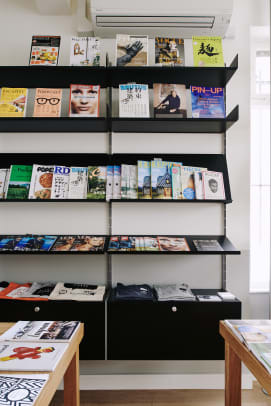 Now, that doesn&apos;t mean this just going to be any &apos;ol newsstand. 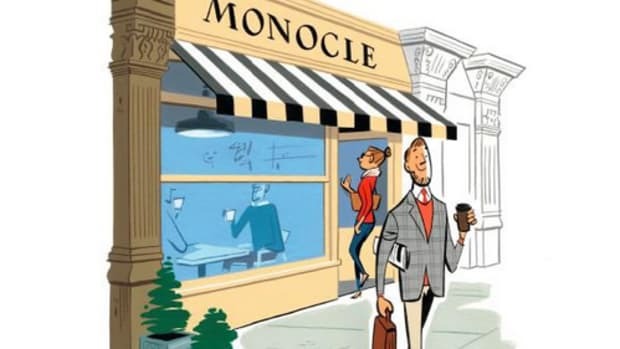 Monocle wants to set the bar with their concept and hopes to answer anti-print critics who still proclaim that the medium is dead. 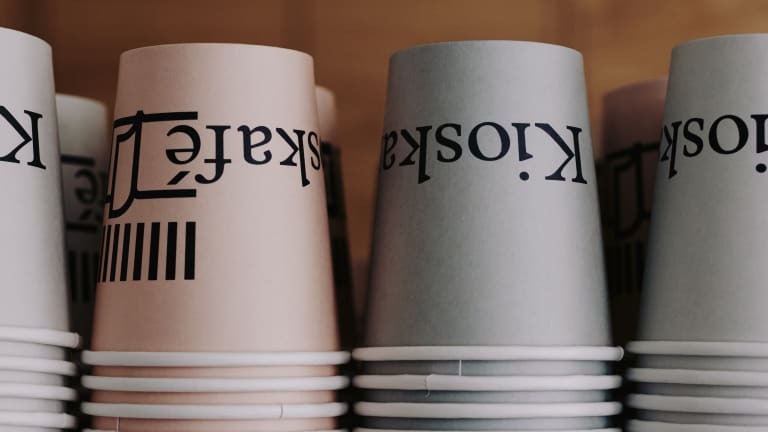 Monocle founder and Editor-in-chief Tyler Brûlé was quoted with saying, “We want Kioskafé to be a celebration of print – putting the written word, fine images and crisp paper centre stage." 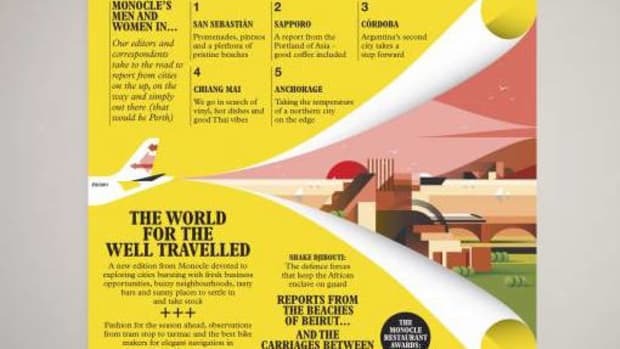 The end result of this is an always changing selection of 300 newspaper and magazine titles and you can even get print-on-demand newspapers from around the world, which customers can order in advance or wait for it to be printed. 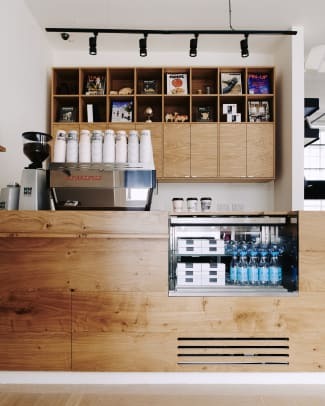 It will also be host to a variety of Kioskafé products with a focus on the travel set. 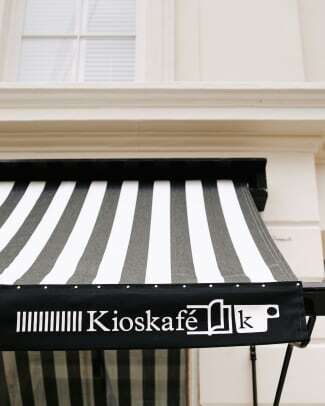 Kioskafé opens tomorrow, October 2nd, and is located at 31 Norfolk Place, Paddington, London.